When camping, you can never have enough lights. Don’t think that campfire is going to brighten up your whole campsite because you may be a bit surprised when it doesn’t. It really does pay to have extra lights around. For cooking; finding your way back to the tent; in the tent itself; or going to the bathroom! We have quite a few lanterns – some run on batteries, others via our 12V battery but we can always have more! Luckily for us, Billycan Store have asked us to review the Luci Inflatable Solar Light by MPOWERD. It has 10 LED lights (50 lumens) inside and needs NO batteries! First up when you get it, you will notice how compact it is. It’s 2.5cm in height before you inflate it. A few breaths into the valve, and the lantern is up and ready to operate. The lantern is predominantly PVC. At the bottom, you have the on/off switch, and solar panels. There is a PVC handle on both the top and bottom. It does hold its charge, so you don’t have to constantly have it out in the sun. When we got our Luci Lantern, it had charge already, so it was up and running as soon as it was inflated. If it runs low, you place in the sun for a few hours to fully charge. The good news is that even when packed away, it still holds the charge - it doesn't deplete the longer it is stored. It has 3 settings, all via the button on the bottom of the lantern. The whole design is about simplicity. This is one very cool lantern. I have seen lots of smaller, portable camping lights, and some of the levels of brightness just don’t seem to be bright enough (for me), but I found the Luci would meet my needs of moving around the tent, going for a walk at night or illuminating a small area. The first thing we noticed was how compact it was, which means that for backpacking, its small enough and light enough to go in the pack. With 2 handles of PVC, you could hang it on your pack as you hike. The PVC handles aren’t the strongest looking handles, so I would attach a carabiner to them and use that as your way of hanging the lantern. For those of you who don’t have weight restrictions, it’s the sort of lantern that you can pack in your camping box for every trip. If it starts to rain on your camping trip, you might rush around to put some of your gear away. 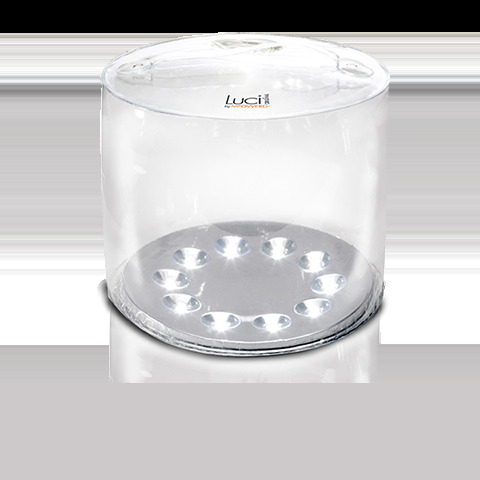 The Luci Lantern is waterproof - IP67 rating. What does that mean? It means the lantern is protected from immersion between 15 centimeters and 1 metre in depth (so take this lantern fishing or in your boat!!). Shatterproof being made predominantly of PVC is a big plus – so you can pass it to your children and don’t have to worry about your lantern being knocked over or dropped. 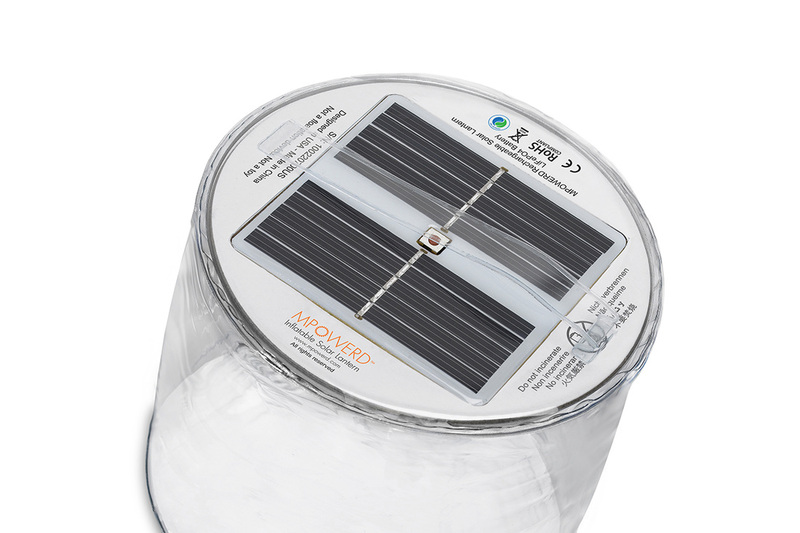 I dropped it a few times on hard surfaces, but I wouldn’t want to drop on the solar cells too often – whilst the lantern is shatterproof, the photovoltaic panels may not be the same level of durability. A good torch or headlamp is still going to be part of your camping experience – this lantern isn’t either of these, but its not intended to replace them. Just provide another lighting source along with your other lights. Deflate the lantern by releasing the valve and your lantern is ready to be packed away. The lantern will work when deflated. One negative I found: The on/off switch which is also the controller for the settings of the light, is not readily found in the dark. Feeling around on the bottom of the lantern looking for something to press on, is not ideal. If there is other lighting nearby, you will be able to see it, but just relying on touch, its a bit trickier. We have other camping lights, which I just don’t like to use. The ones that depend on batteries I find a bit annoying. If you have rechargeable batteries, then you need the recharger. And if you don’t use those batteries, then you have an added ongoing cost to deal with. The Luci doesn’t need batteries . It’s so compact and light, yet does the job we want it to do. 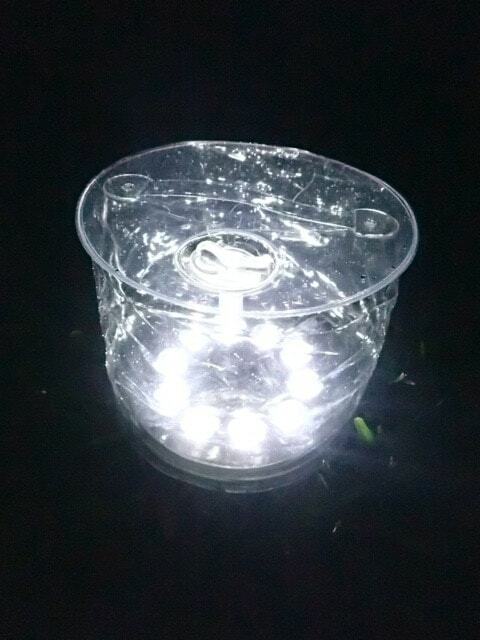 We won’t be saving our Luci Lantern just for camping. I think it’s a great thing to have in your house in case of power failure and easier than a torch. The flashing light feature is a bonus feature, which I think could be used as a way to show your location in an emergency. Not sure what other times you would need to have a flashing light in your camp. It’s a great gift for anyone who spends time outdoors. 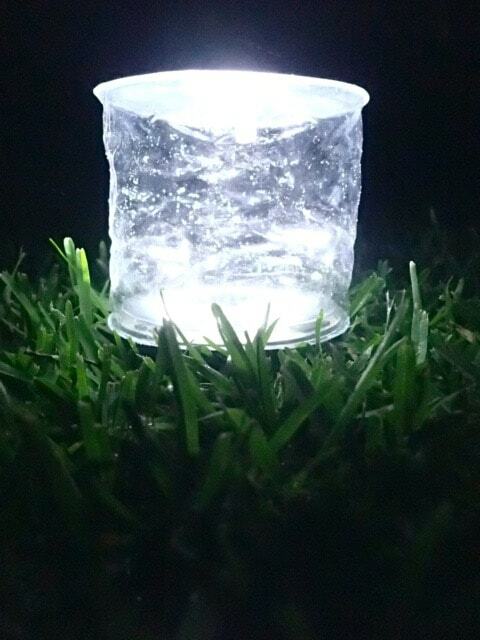 You can get the lantern from Billycan Store, an online store in Western Australia. 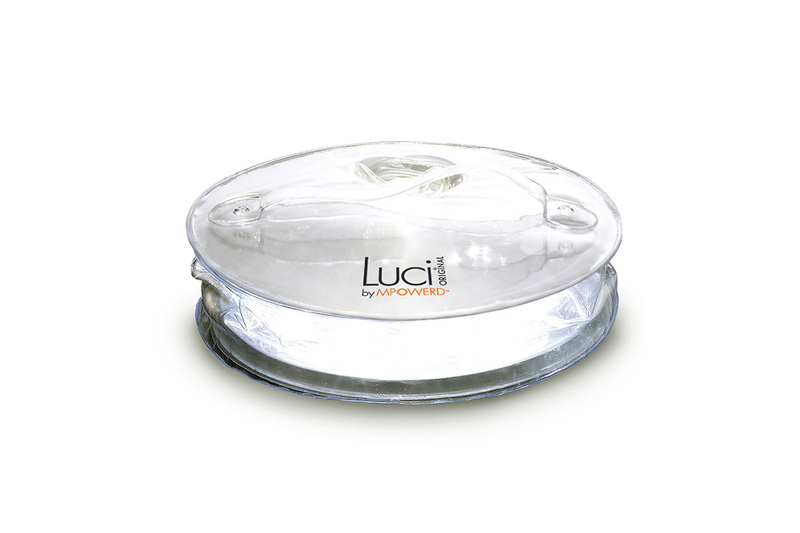 Price $28 though check out the deals for buying more than one Luci Lantern. Watch this video for a glimpse into the benefits of owning this lantern. This item was gifted to Go Camping Australia for the purpose of this review - for further information on our unbiased reviews, please read our Disclosure Policy.